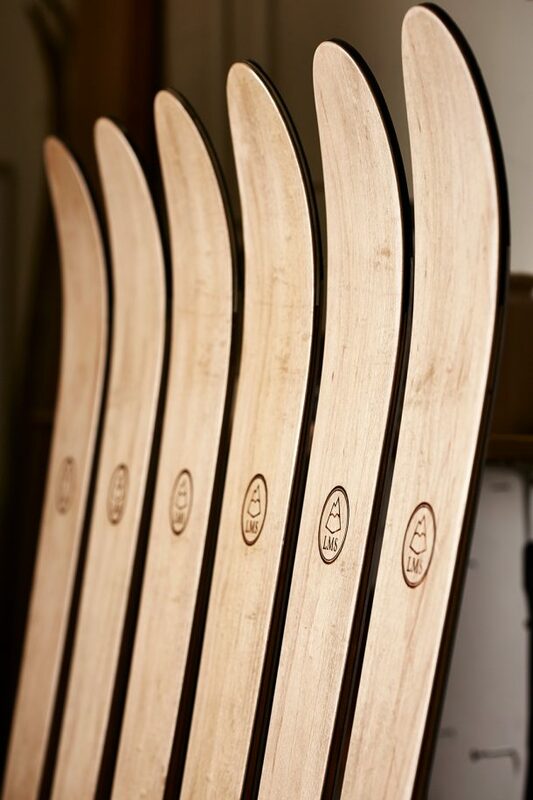 Lonely Mountain Skis started life as a fictional company as part of Jamie Kunka’s Product Design course in Dundee. 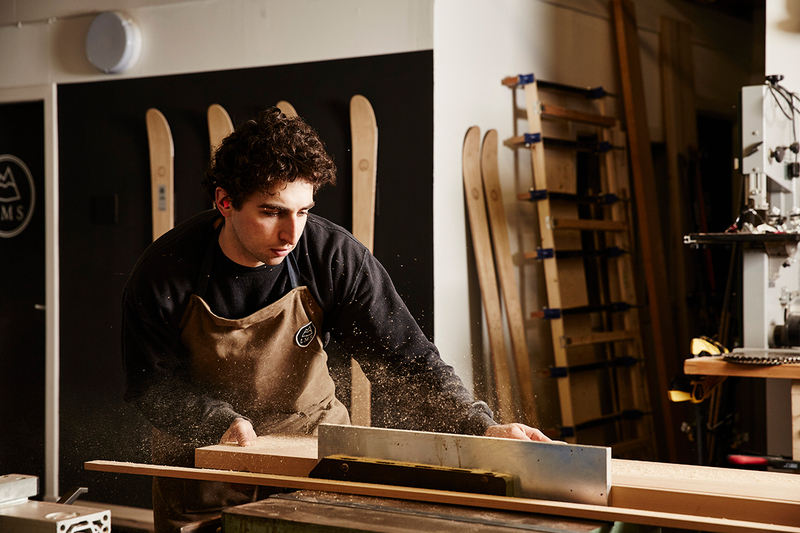 A year after graduating, Jamie set up his micro ski company to develop handmade, wooden, freeride skis in his Perthshire workshop. 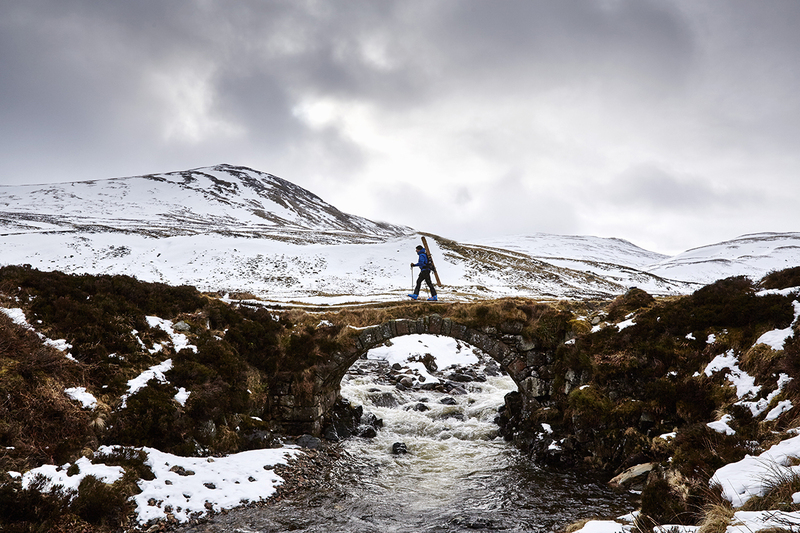 Jamie’s ski designs are inspired by the terrain of the Scottish Highlands, particularly from his childhood of backcountry skiing with his dad. 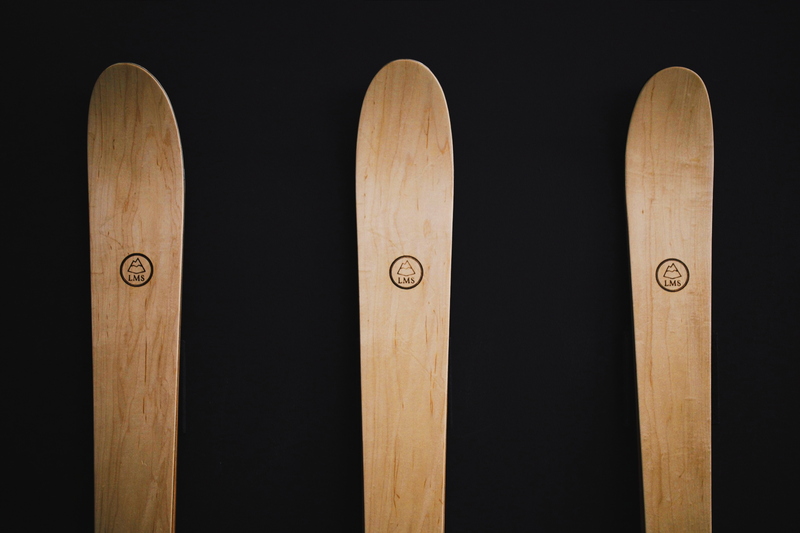 His aim is to make skis that will last a lifetime and be beautiful enough to hang on the wall between the seasons. 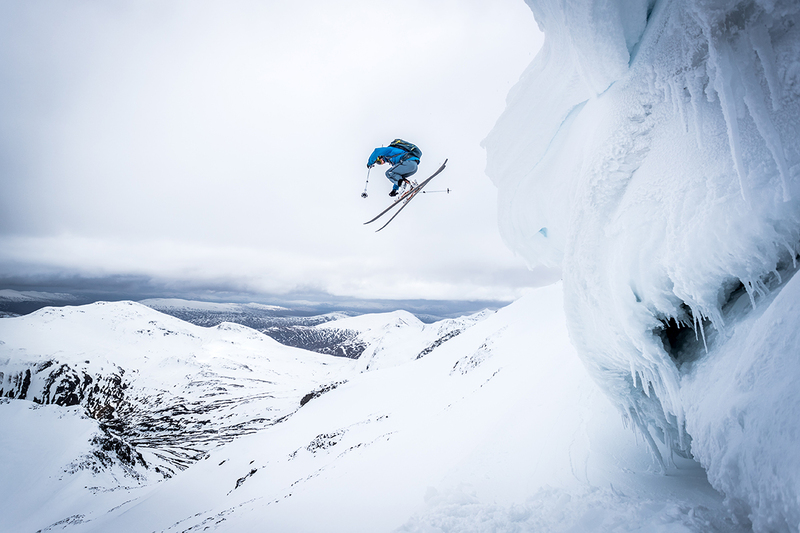 We are delighted to welcome Jamie Kunka as a V&A Dundee Design Champion, recognising his passion for beautiful, sustainable and high-performance design.